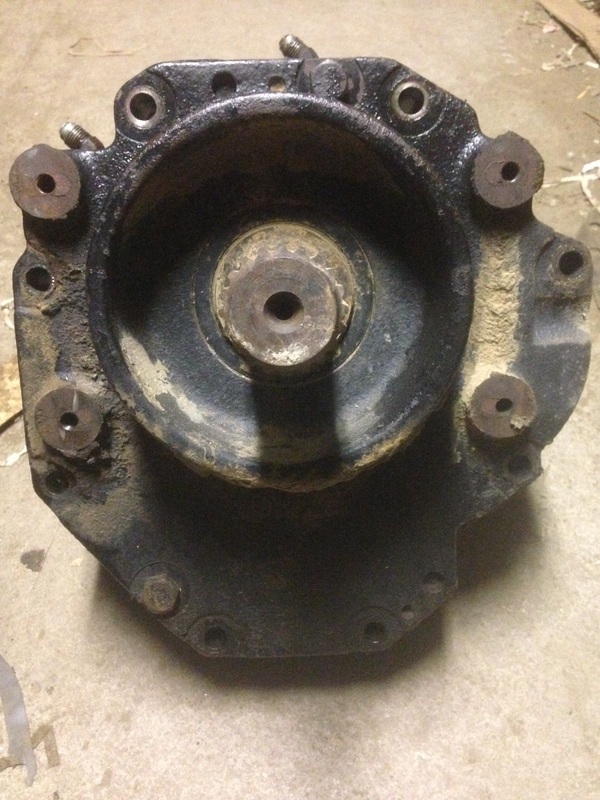 Exchange your worn out parts for quality rebuilt units. 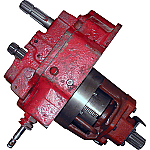 Rebuilt by our experienced machinist! 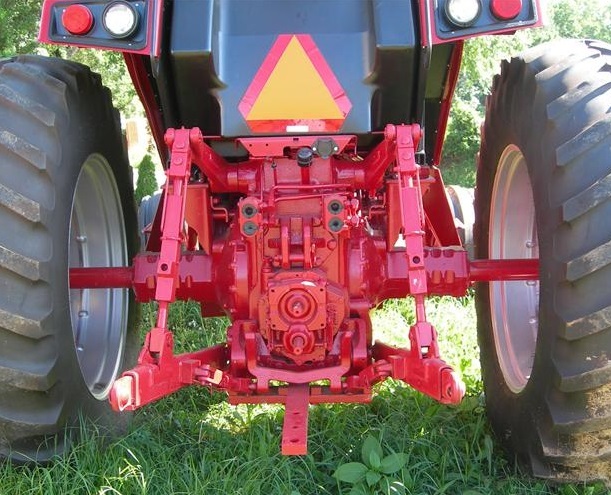 Conversion kits for your IH...! 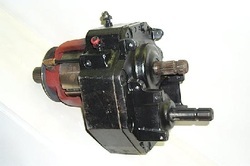 This kit converts single speed PTO units to dual speed PTO containing a 540 and a small 1000 rpm shaft. This kit contains all new parts. This conversion kit works on early transmission serial numbers for Case IH Magnum series tractors. 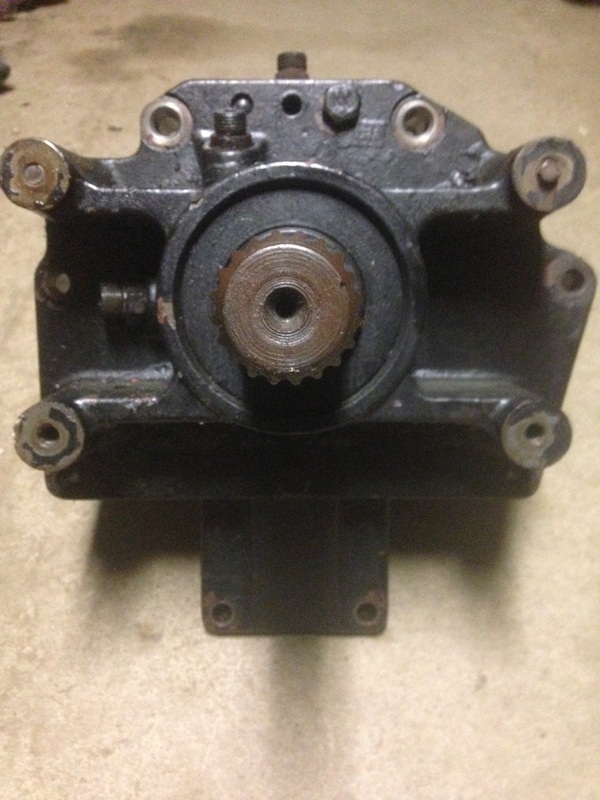 * If the customers PTO unit that is being rebuilt has parts that are wore out; they will be replaced with new parts increasing the price of the installation. 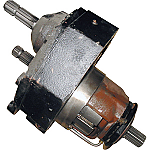 This kit converts single speed PTO units to dual speed PTO containing a 540 and a small 1000 rpm shaft. This kit contains all ﻿﻿﻿new﻿﻿﻿ parts. * If the pto unit that is being rebuilt has parts that are wore out; they will be replaced with new parts increasing the price of the installation. We also have combine transmissions available! The easiest way to tell the difference between the early and late style is to turn the tractor off and see if you can turn the out shafts by hand. 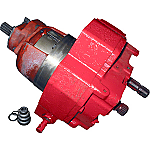 If you can turn the shafts then you PTO is the late style; if you cannot then it is an early style. Magnums were equipped with two different styles of PTOs. There are dual speed options available for both styles. 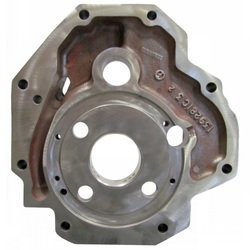 We offer conversion kits for both the early and the late style PTOs.